An original MessagePro founder and its majority investor, serves as MessagePro‘s CEO. In 1991, Mr. Smith co-founded Premiere Global Services Inc., a publicly-traded company since 1996. Mr. Smith also founded Z-Tel Technologies, Inc., taking it public in 1999. In total, Mr. Smith’s companies have raised over $200MM in public financing and more than $100MM in private financing. With a focus on adding intelligence to core communications services, Smith’s companies have always excelled in adding value for service providers and consumers alike. One of the original founders of MessagePro, brings a world-class level of expertise in Voice-Over-IP-based telephony solutions for carriers operating on an international scale. From conceptualization to architecture, development, deployment, and operations, Mr. Gledhill’s experience in solution environments such as WebRTC (Clients and Proxies), NAT Traversal SBCs (Session Border Controllers), Carrier interaction SBCs, Global Call Routing, IVR capabilities, and RESTful API functionality is unparalleled. 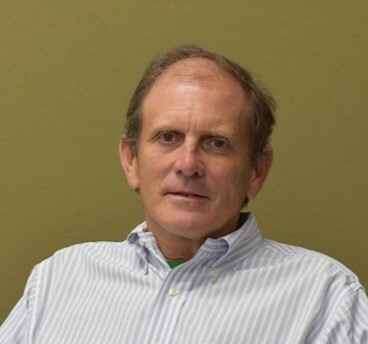 As a developer, Mr. Gledhill has been an active contributor in the communications industry since 1985. As a highly-sought industry consultant and adviser to Dialogic, Avaya, Ubiquity, and Z-Tel Technologies, he has consulted with hundreds of companies in the area of communications and associated applications, and repeatedly demonstrated the ability to successfully lead and direct teams using leading-edge technologies to create next-generation networks. He joined MessagePro in June of 2007 as Chief Financial Officer after having served as Trinsic, Inc.‘s Acting CFO. During his seven-year tenure with Trinsic/Z-Tel, Mr. Davis spearheaded several strategic initiatives, including Z-Tel’s retail roll-out into 49 states and the negotiation and implementation of wholesale service arrangements with MCI and Sprint. From 1997 to 1999, he served as Senior Director-Industry Policy for Intermedia Communications, Inc., developing and implementing corporate policy initiatives involving regulatory bodies and the Bell Companies. Before joining Intermedia, Mr. Davis served for 22 years in a number of positions of increasing responsibility with BellSouth subsidiaries. Mr. Davis holds a BBA from the University of Georgia and a MBA from the University of Alabama - Birmingham. An original MessagePro founder and SVP of Operations, is responsible for the design, maintenance, and operation of MessagePro’s network and computing resources. 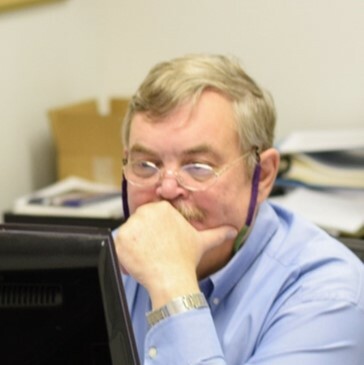 Mr. Hetrick also leads MessagePro’s customer care operations. 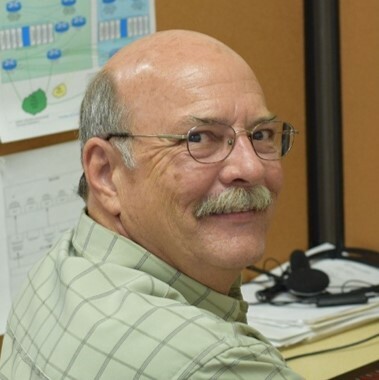 Previously, as Manager of Network Design and Operations with Z-Tel Communications, Mr. Hetrick managed an expert team of voice and data network engineers and technicians who designed and supported the underlying network infrastructure for the company. A Senior VP at Bank of America and several predecessor banking companies for 22 years, Mr. Hetrick was instrumental in the design and implementation of automated systems and networks for the bank’s extensive branch and call center operations. 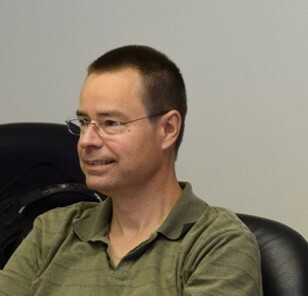 Mr. Hetrick started working in computer and network technology while in high school, initially as a mainframe computer operator.